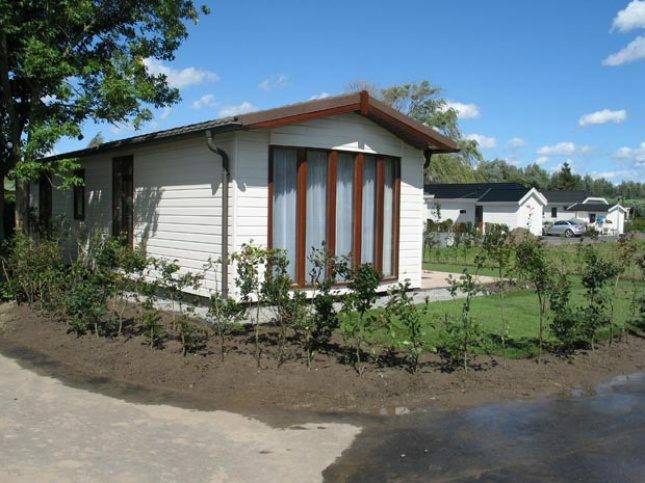 Do you know your way around the metal balls and would you like to play bowls during your stay at a holiday home? 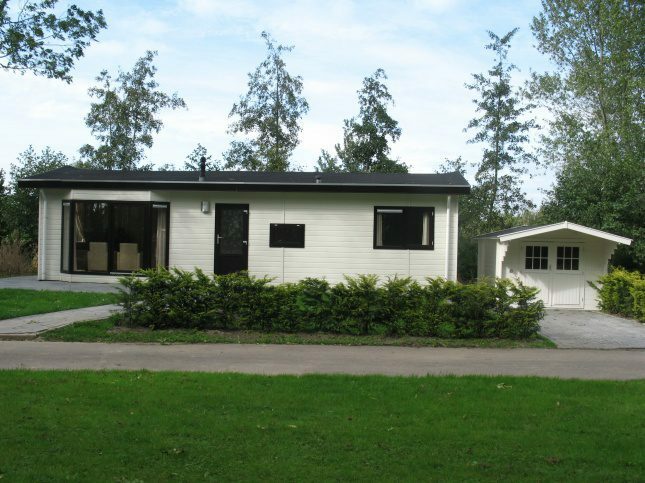 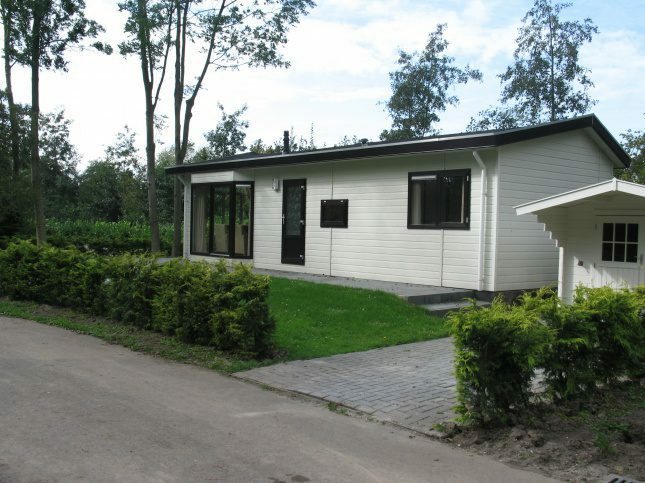 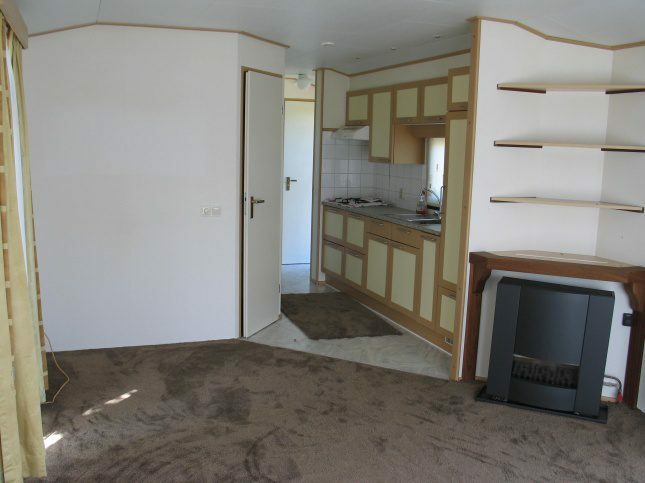 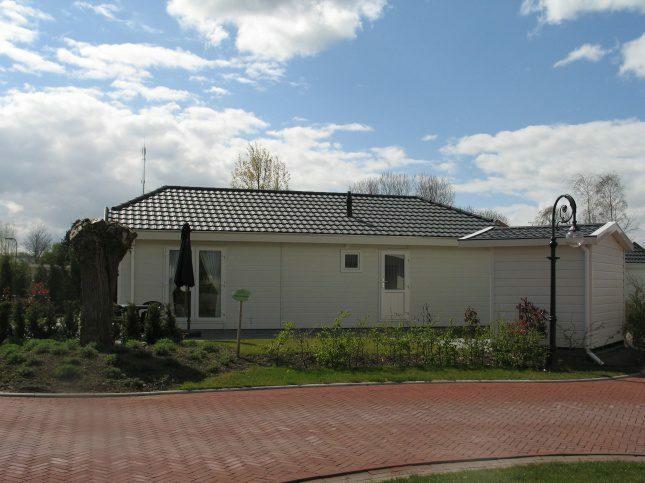 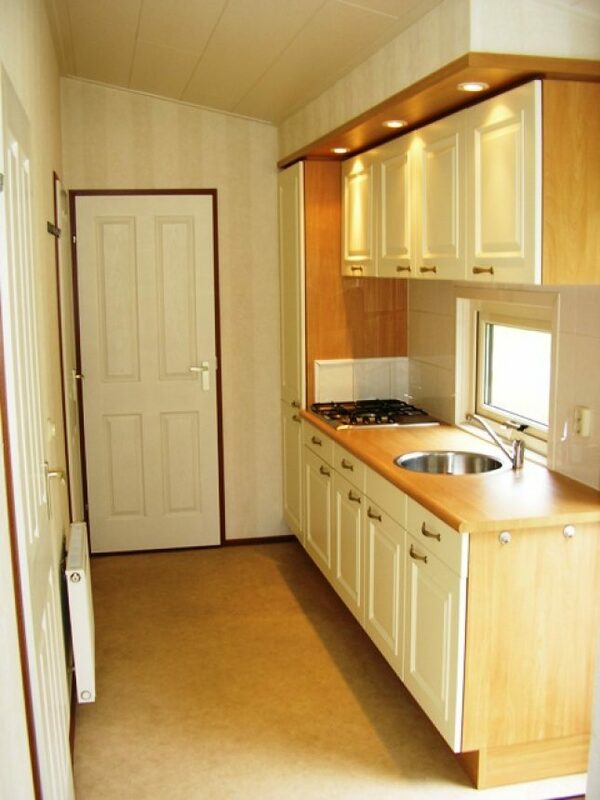 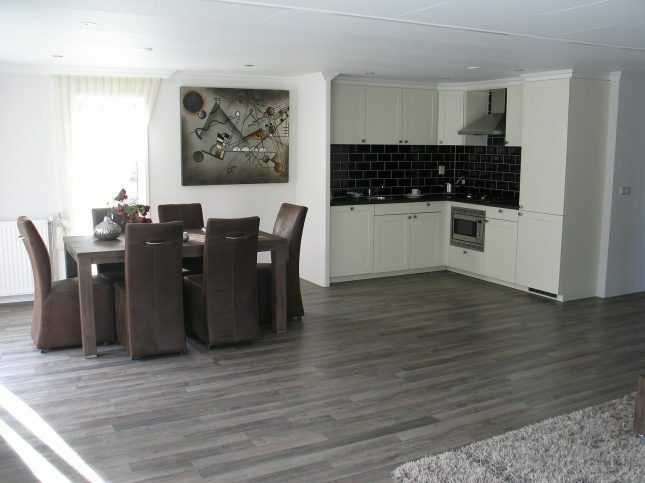 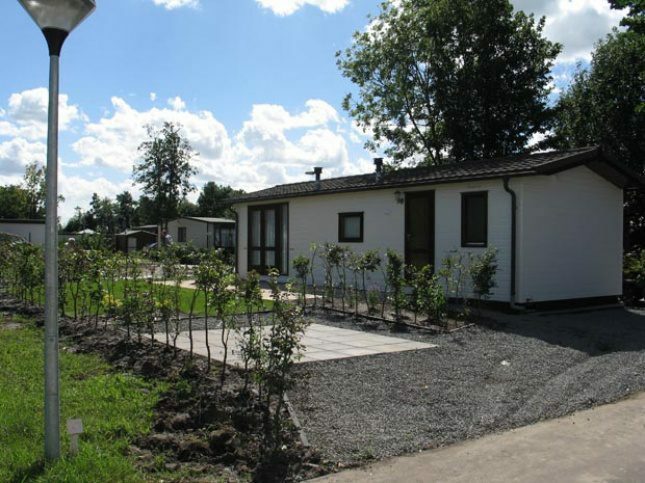 Purchasing a holiday home at Resort WaterWeelde is, thanks in part to the unique location of the park and its many facilities, very suitable for own use. 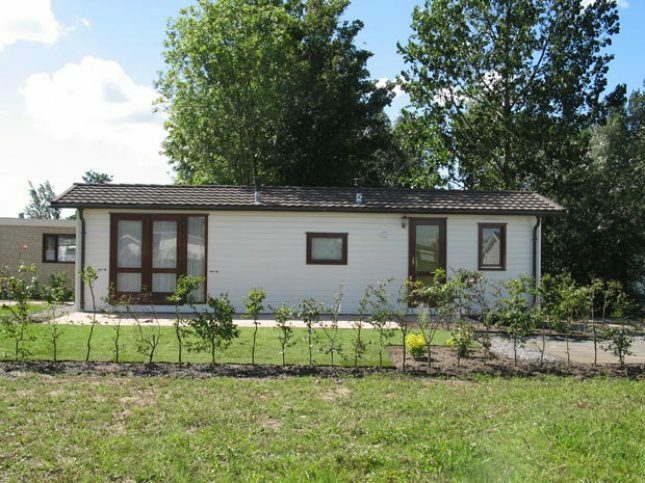 When buying a holiday home for own use, you could also choose to (partially) rent it out. 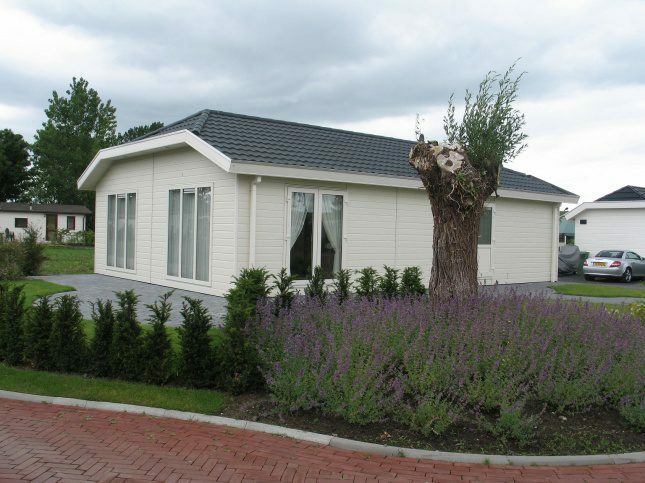 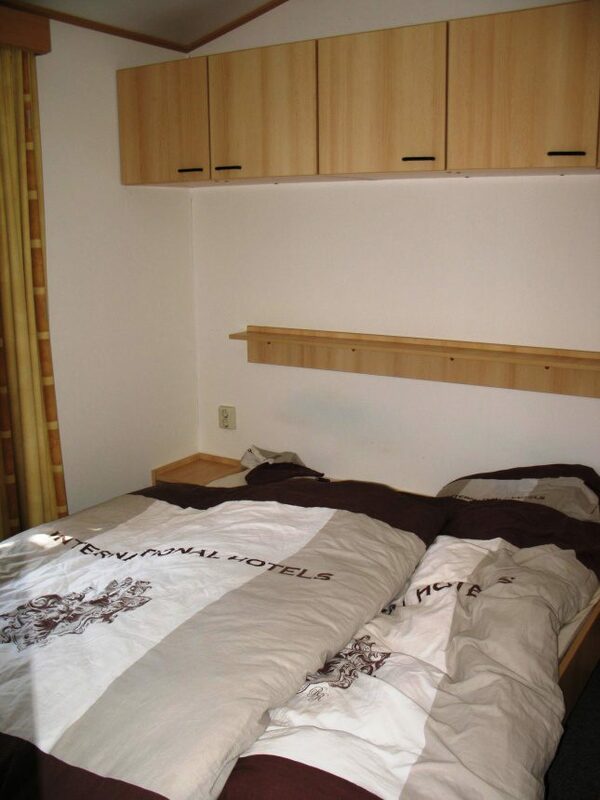 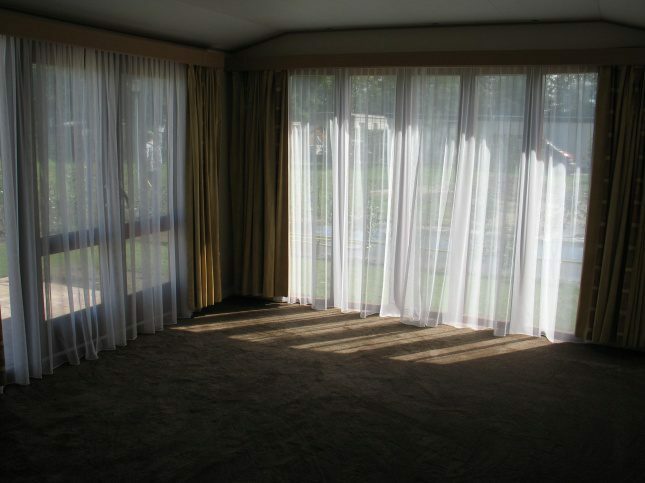 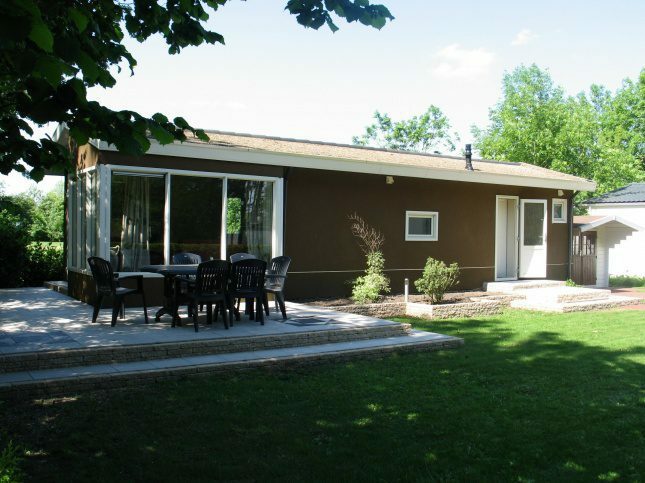 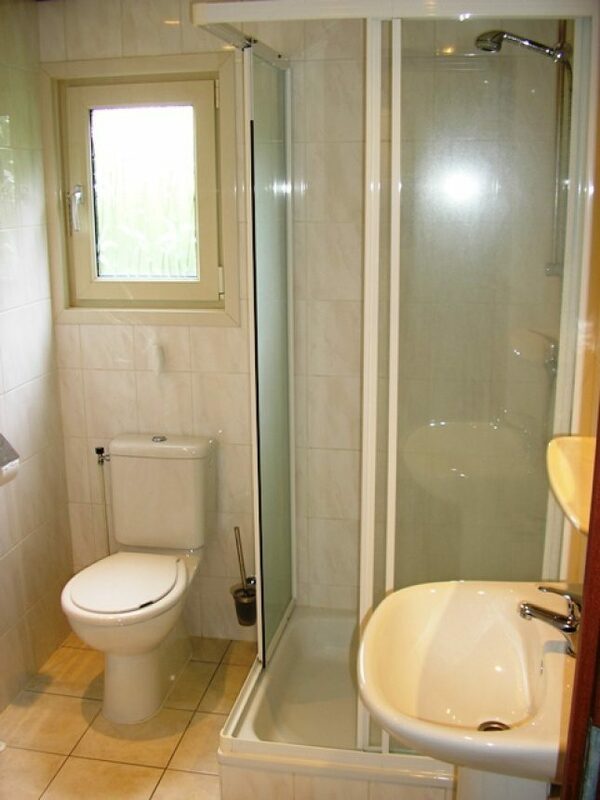 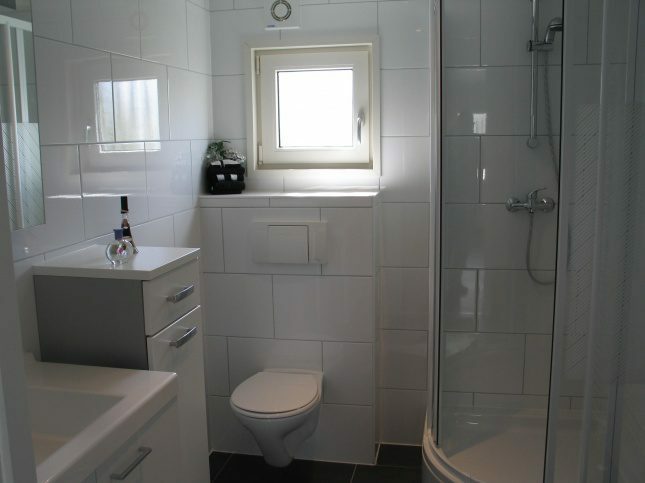 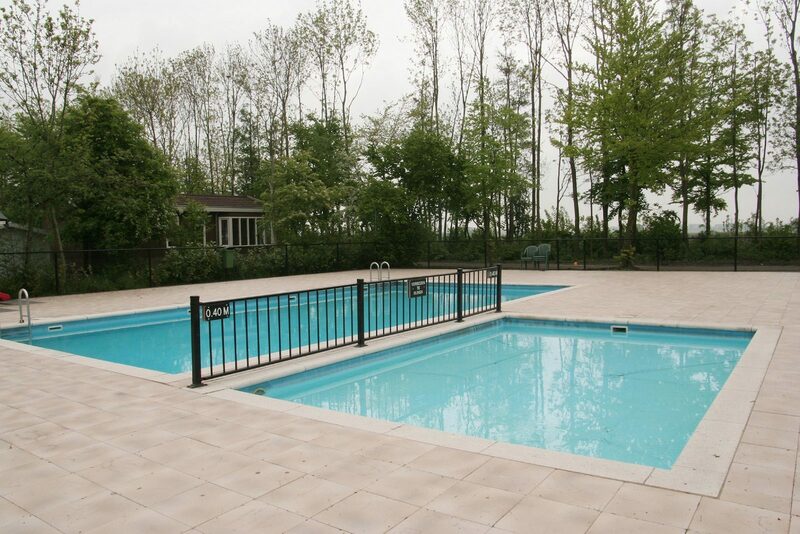 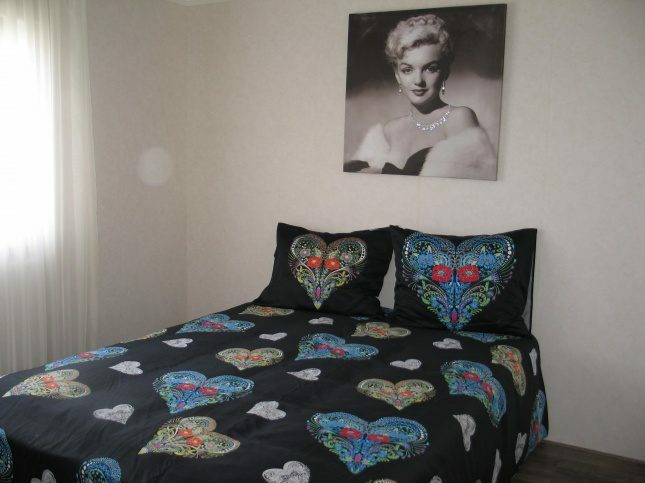 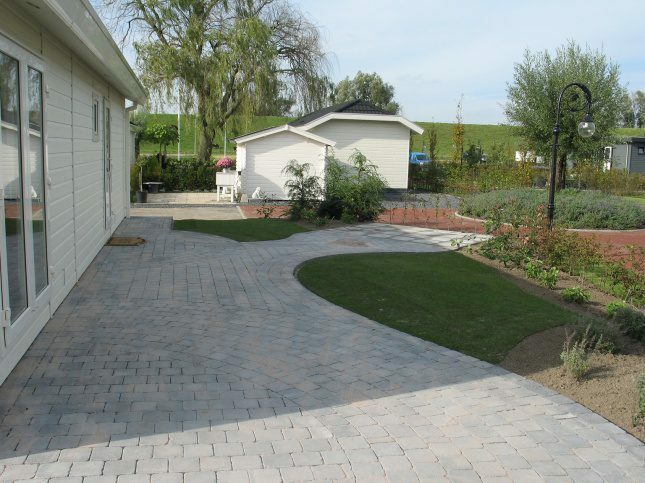 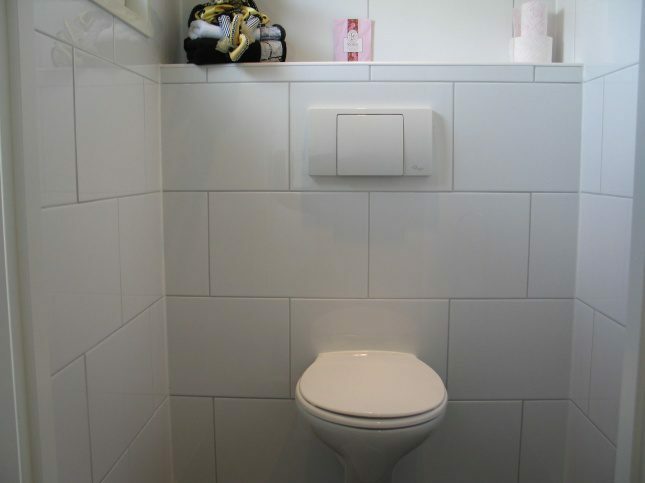 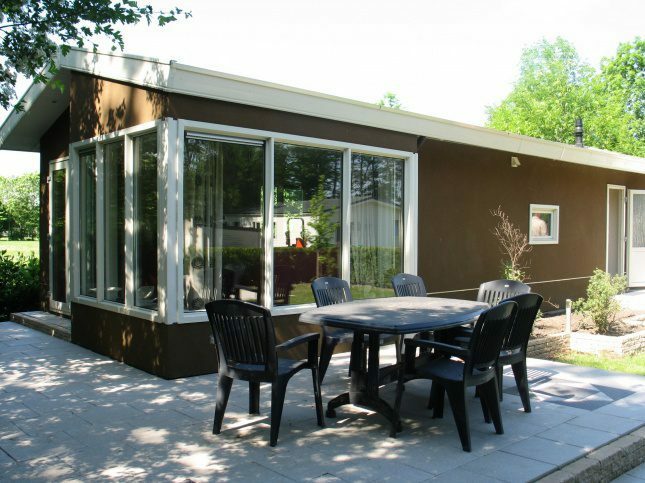 The rental takes place at Resort WaterWeelde via a professional rental organization. 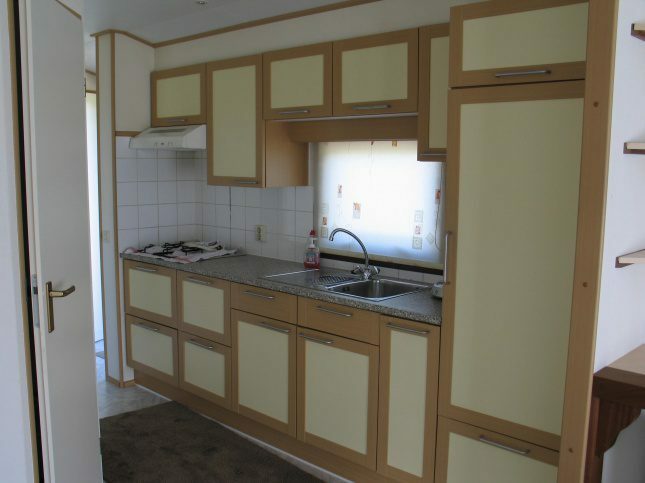 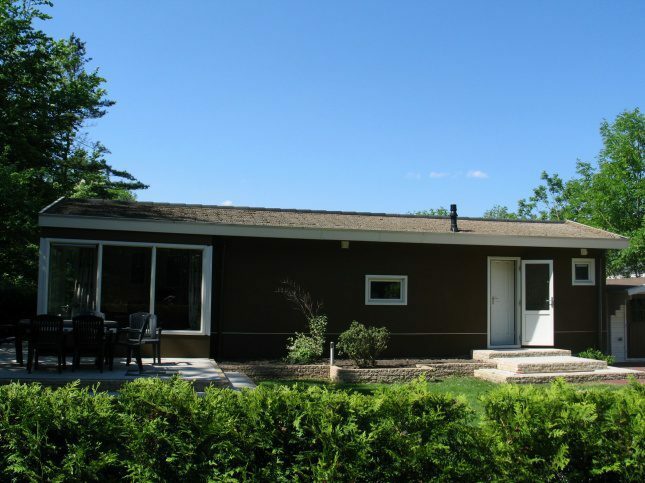 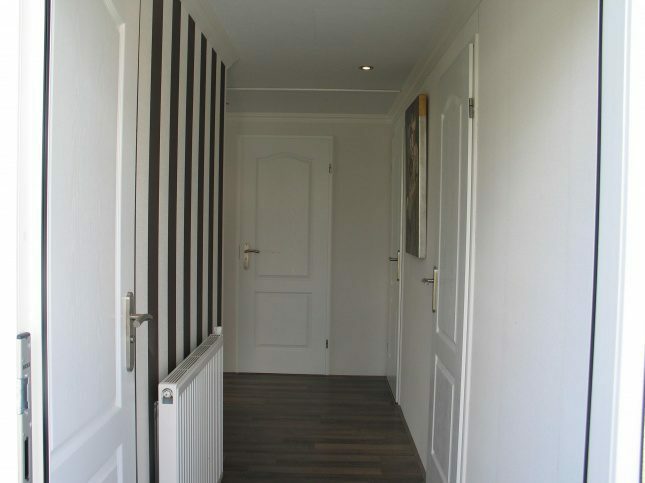 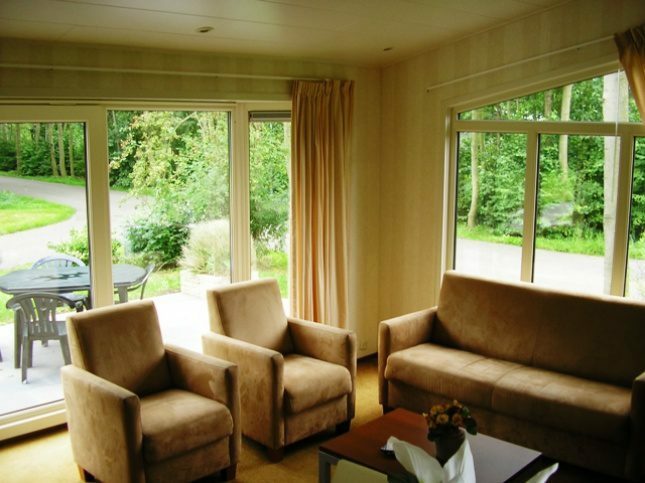 This way, you can minimize the costs and enjoy your holiday home carefree yourself at the same time. 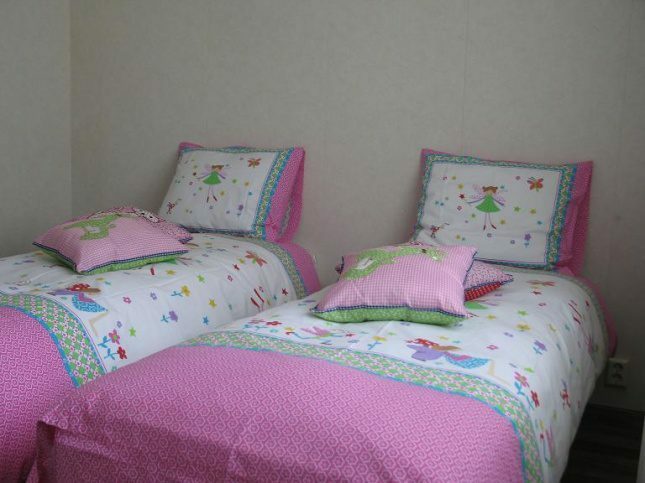 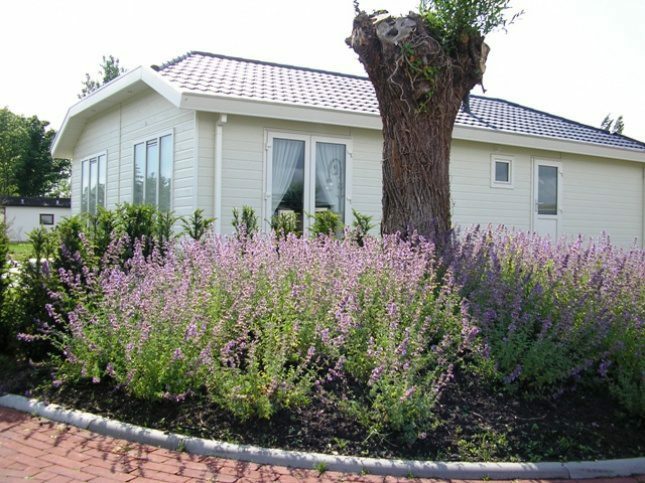 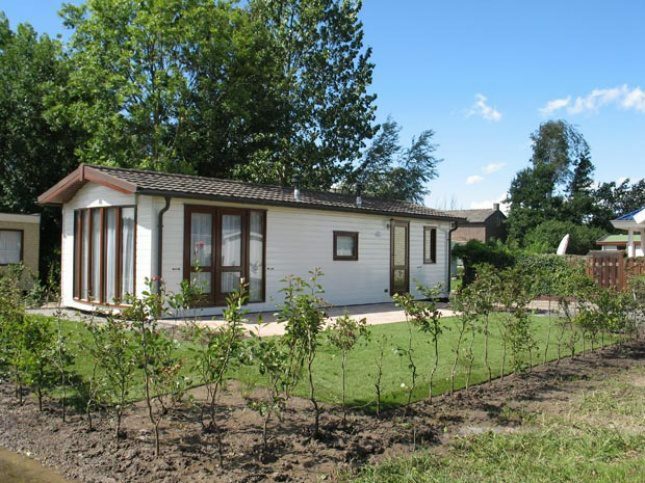 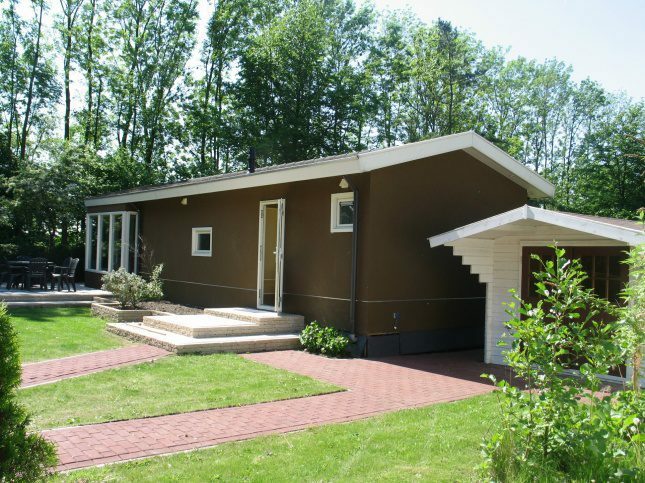 All prerequisites for a wonderful holiday are effortlessly met here with the beautiful nature of National Park De Biesbosch and the Hollandsch Diep at walking distance, the vicinity of welcoming villages and towns like Dordrecht or fortress town Klundert, but above all, a holiday park with anything you could wish for! 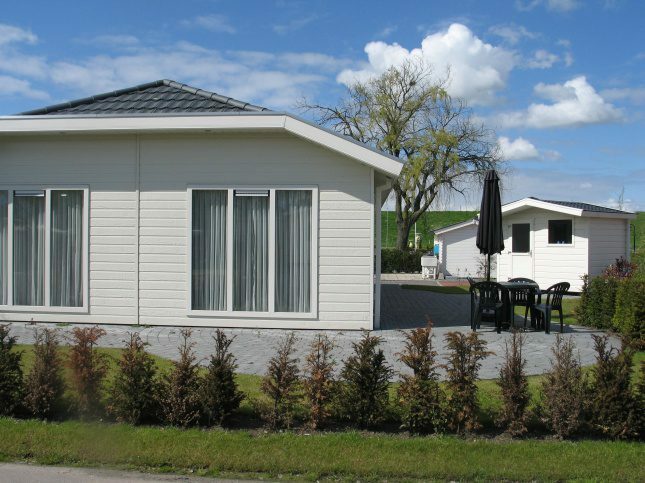 Wide open camping fields and the carefully placed Holiday park make Résidence WaterWeelde in Moerdijk in Brabant a wonderful place. 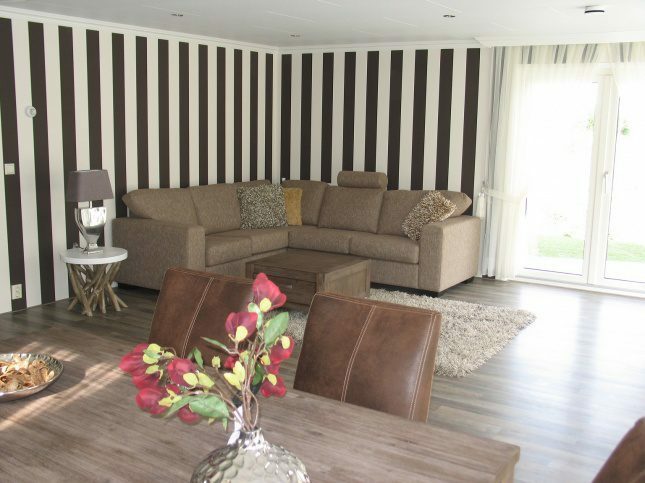 Have a snooze in the sun, read a newspaper or grab a bite in Grand Café WaterWeelde. 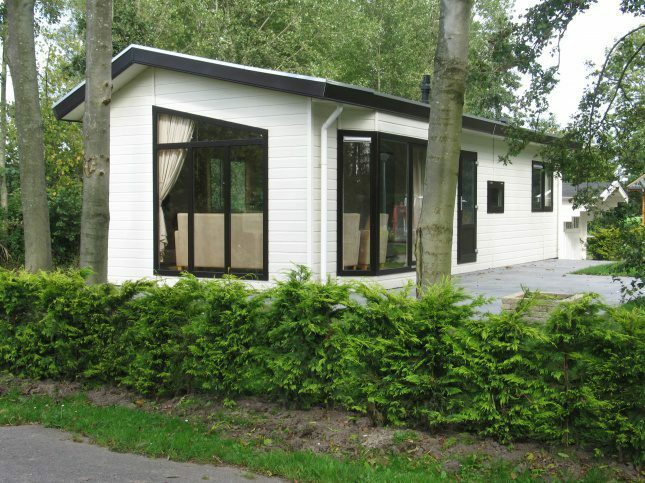 At Resort WaterWeelde, we are currently developing a new Holiday park consisting of 150 lots for sale ranging from 250 m2 to 500 m2. 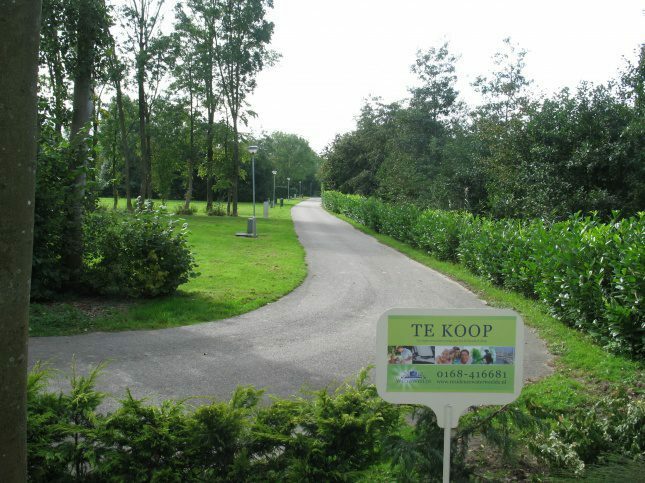 The park spans a surface of over 10 hectares.